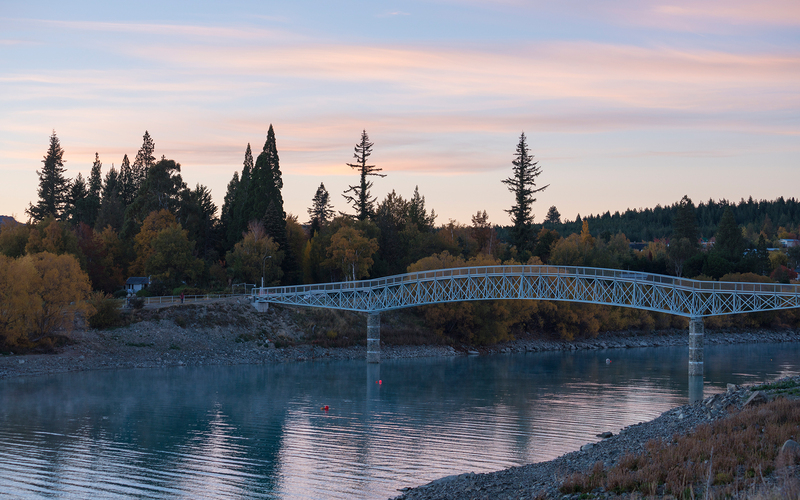 The bright blue turquoise hue and stunning alpine surroundings makes Lake Tekapo a dream location for photographers in every season. 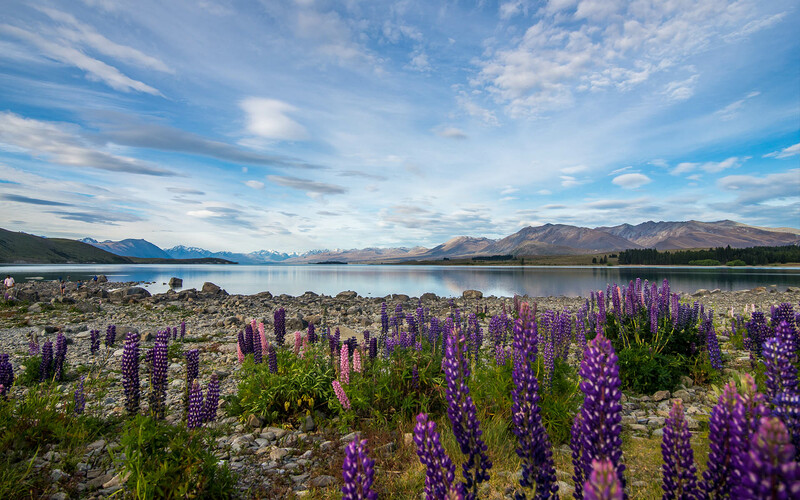 A Mackenzie must see, Lake Tekapo is surrounded by rugged mountains, wide open skies, tussock vegetation and at times, brightly coloured lupins. 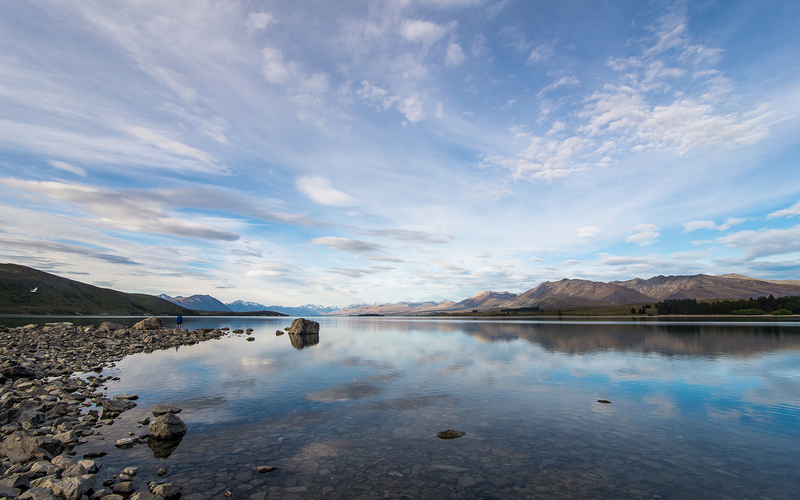 When sunlight hits the surface, the lake it appears transform to a magical bright blue. 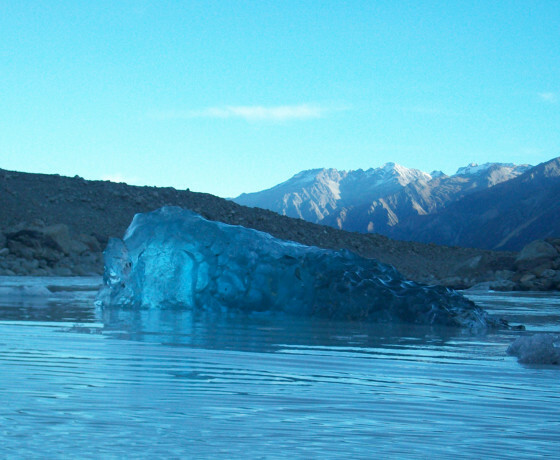 This is due to due to fine particles of rock flour deposited from the surrounding glaciers which reflect the sun, transforming the water turquoise. 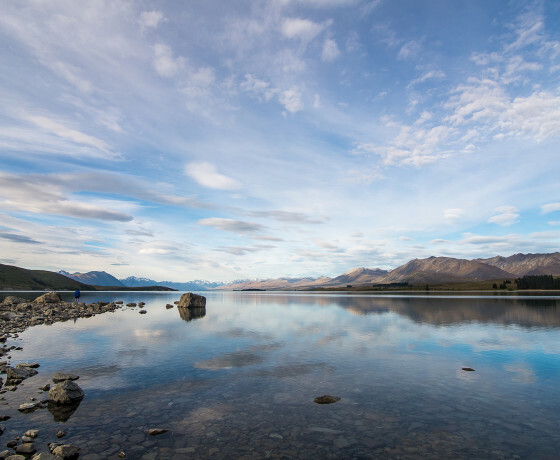 In colder months when the sun is less bright, the white pointed peaks that frame the lake appear to double in its transparent, mirror-like surface. 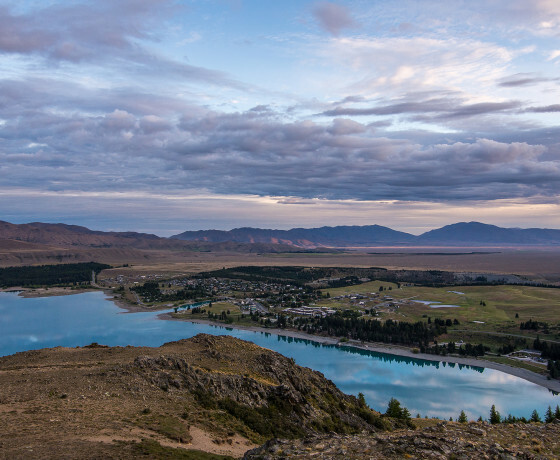 There are many opportunities to stop and take photographs around the lakes’ perimeter, with several walking tracks and lookouts. 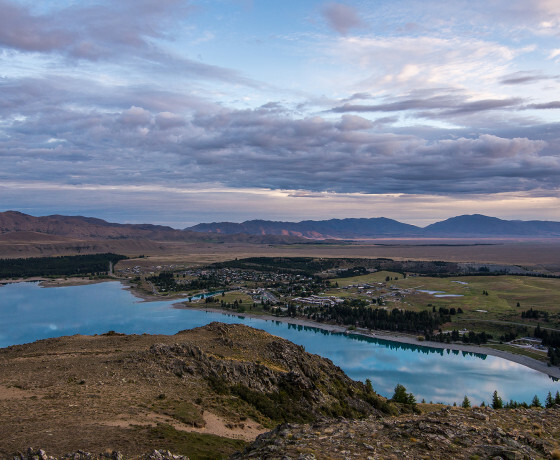 The colours, light change constantly with the seasons, challenging photographers to capture the essence of this wild and rugged region. 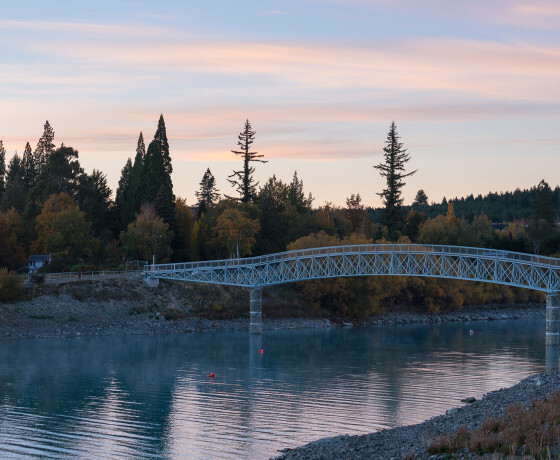 The Lake Tekapo Regional Park is made up of 165 hectares of exotic forest nestled close to the shores of picturesque Lake Tekapo. 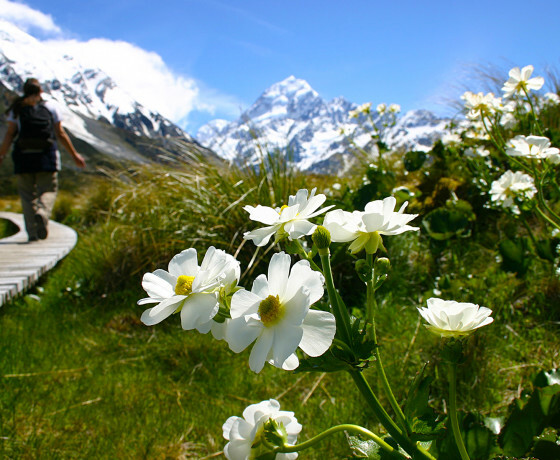 It has about 24kms of shared use tracks developed for mountain biking, walking, cross country skiing and orienteering. 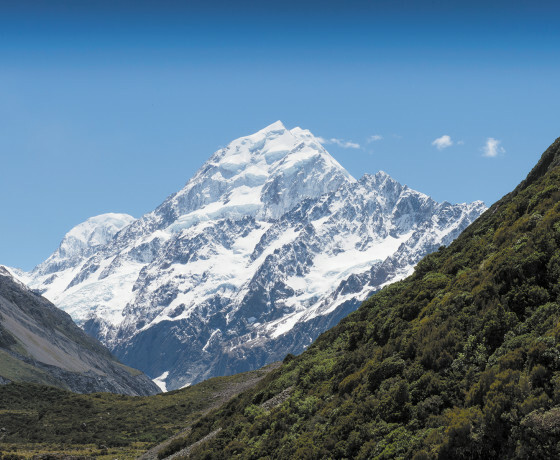 It also includes a 2-hectare fully enclosed dog park for letting your pets run free, and plenty of great spots for a picnic! 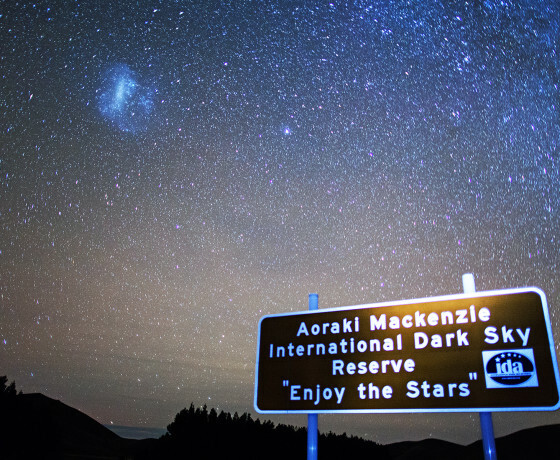 The Park flanks both sides of the southern end of Lilybank Road north of State Highway 8, accessed by vehicles from Lilybank Road. 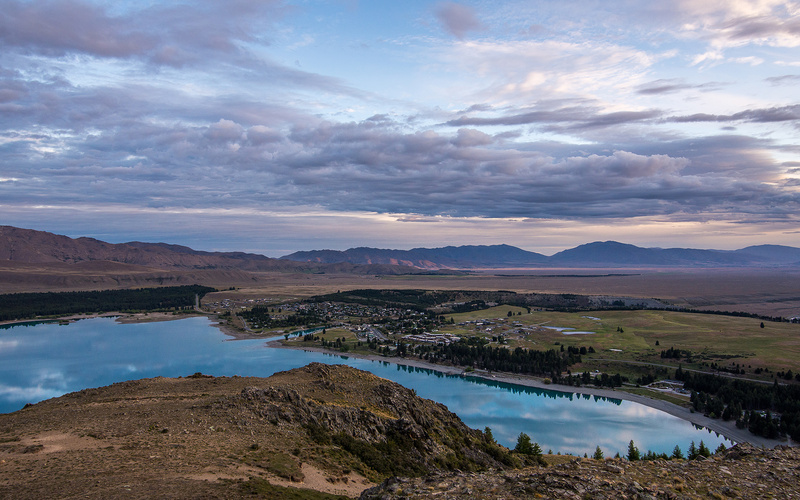 There is also walking and mountain bike access from the Tekapo Village directly or via the Cowans Hill track. 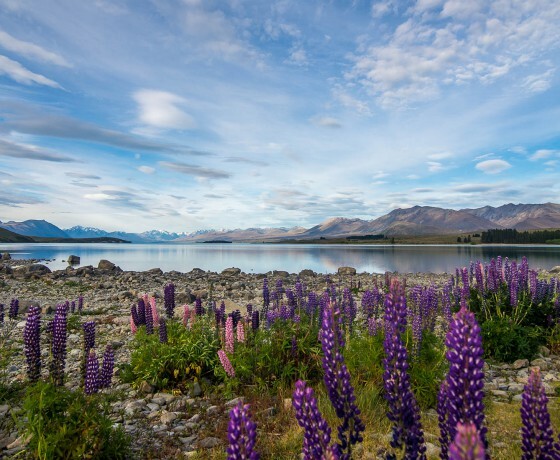 Discover all the beauty of the Lake Tekapo area. 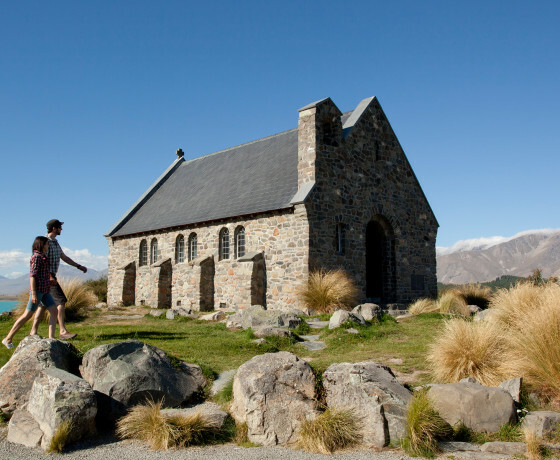 Stay in the township of Tekapo Village on the lakes’ edge, and see The Church of the Good Shepherd, an iconic photo location that provides awe-inspiring views.